Triple Cities Makerspace will be hosting the second annual Drive Electric Week event in Binghamton NY. 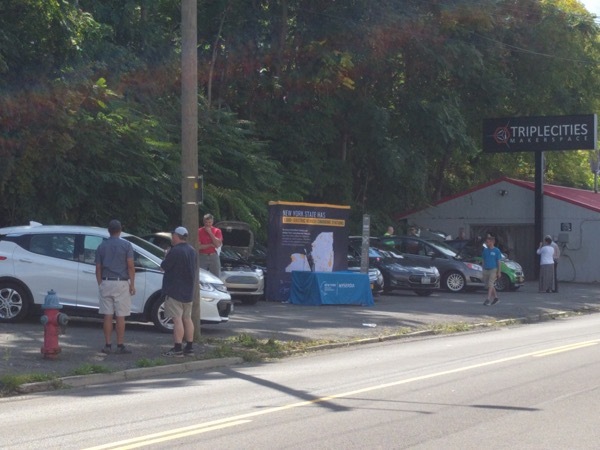 Come check out the latest in production and DIY electric and plug in hybrid vehicles at Binghamton's second Drive Electric Week event. We'll be showcasing vehicles from local owners as well as dealerships. Registered attendees report 100,488 electric miles driven.